I must confess, I think telling someone you love them for the first time on Valentine’s Day is embarrassingly corny–but that’s Henry. He’s sweet and sappy, and he wants to do the same things any young man in love would do. He wants his love to receive the same consideration as a “normal” person’s. 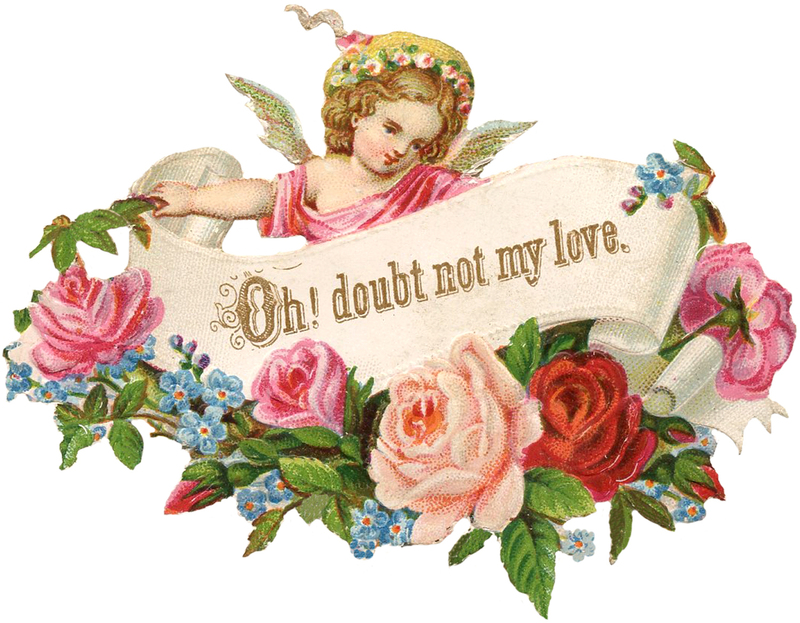 I looked at a lot of vintage valentines to find ones that I felt would fit their criteria. 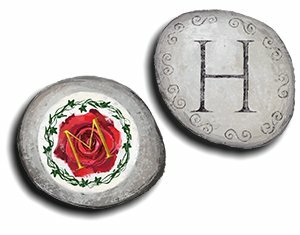 Both Henry and Martin would want it to be clear that their feelings were romantic in nature. 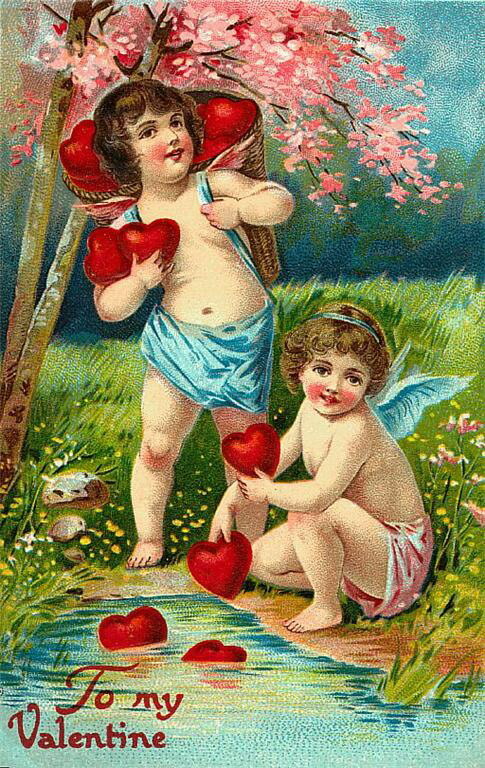 They’d both go for cards featuring plausibly male figures, which meant cherubs. There really aren’t cards depicting adult men for some reason! Even with the flaw where some heart-shaped thing has fallen off, this is still a pretty card. These may look a little familiar–Ulvar was kind enough to include the cards in the cover art for A Vital Chemistry (GQ Book 3.5). So cool! 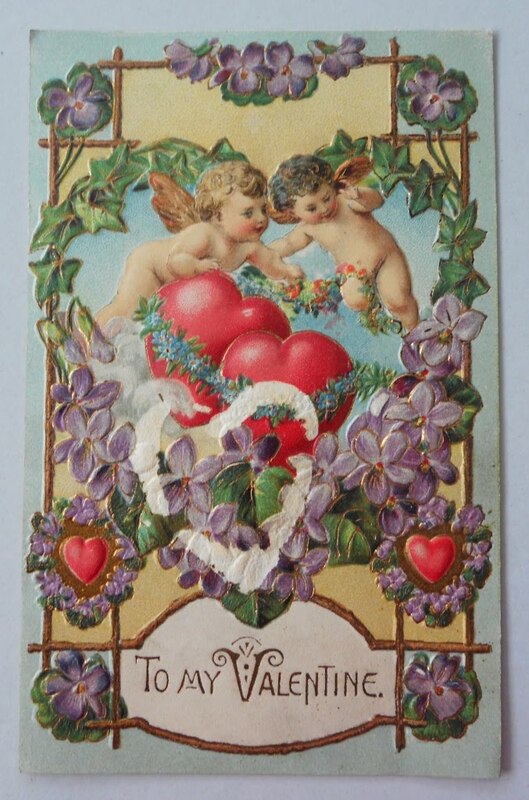 I love the vintage valentines. I love how aggrieved Henry is about not being able to share his joy over Martin. He is so passionate, it makes my heart ache in sympathy. 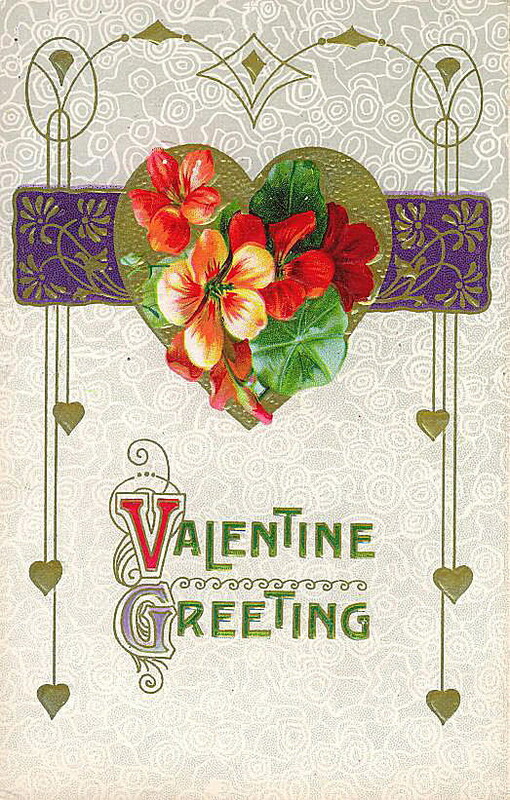 I love vintage holiday cards <3 I have a box full of 1890s cards that was handed down to me, but surprisingly no valentines! Henry's feelings are so dramatic, but that doesn't make them any less real. The romance between Henry and Martin is amusing to watch but precious in its fragility. They are good people: kind, vulnerable and generous with each other. Given the world they inhabit, however, they are always on the precipice of exposure and shame. I wish these two good young men a happy life together but I wonder how our loved author is going to contrive this in the final book of the quartet?